Welcome back to another round of Nerd Nite Ann Arbor!! 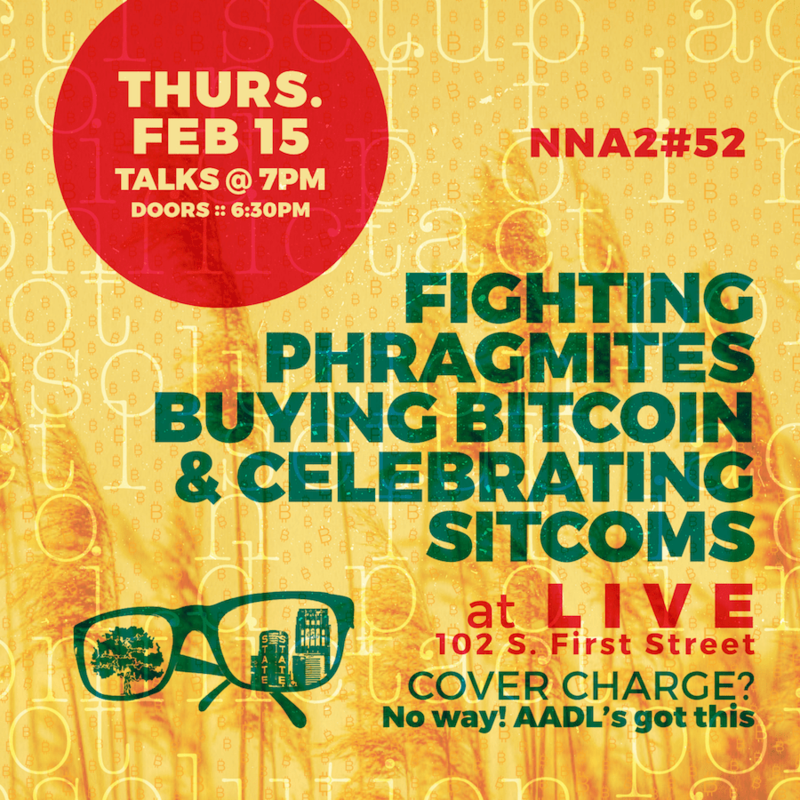 This month, Karen Alexander dissects the dangers of the phragmites invasion of the Great Lakes basin, Ryan Brase demystifies BitCoin, and Kat Johnson breaks down sitcom structure in this very special episode of NNA2! Be there and be square, friends! Cover charge? No way! AADL’s got this! over-zealous advocates, a history of drug use, serious privacy problems, tax trouble, smarter competitors, criminal involvement, environmental fallout, consumer dissatisfaction, retailer desertion, and a fundamental lack of academic credentials. Still, it refuses to go away. We’ll spend a little time talking about what Bitcoin is, more time talking about what it isn’t, and then cover some of the absurd events of the last nine years. Ry4an is a midwest-native, Michigan-import software geek, who bought some Bitcoin back in 2011 because it seemed nifty. 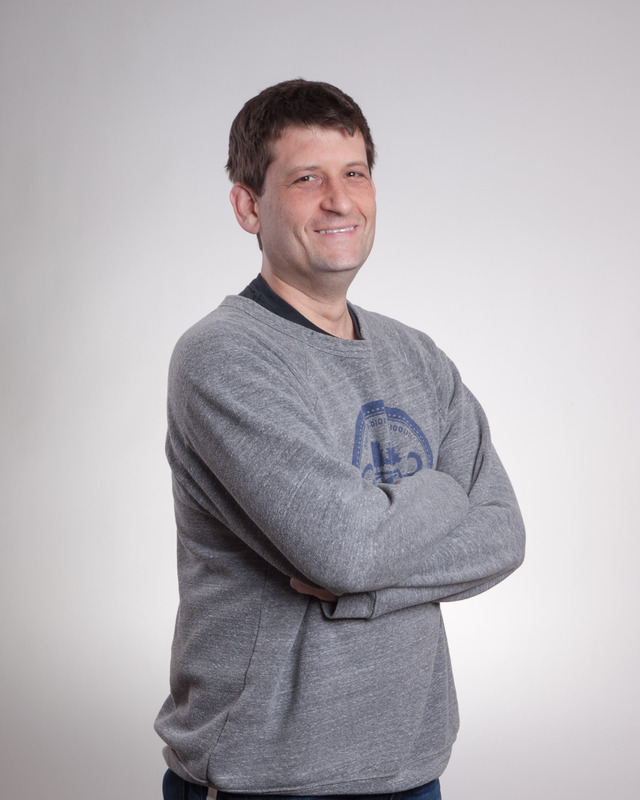 He’s a college-dropout married to a Ph.D./Professor and has a globally unique first name — which seemed like a good idea before the web existed. The Great Lakes basin is infested with an invasive grass species called Phragmites australis (the Common Reed). To help land managers fight back against this aggressive monster grass, the Great Lakes Commission and the USGS Great Lakes Science Center are developing a new program called thePhragmites Adaptive Management Framework (PAMF). This presentation will introduce Phragmites and describe how the PAMF program will help address this basin-wide threat. Karen Alexander is a Senior Program Specialist at the Great Lakes Commission. Her main role is to work collaboratively with the United States Geological Survey to develop and implement the Phragmites Adaptive Management Framework (PAMF), a program initiated by the Great Lakes Phragmites Collaborative. 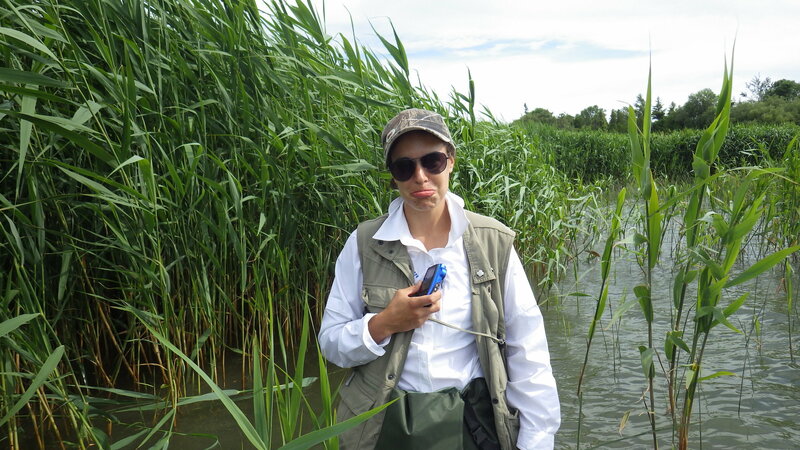 Karen is the current co-chair of the OntarioPhragmites Working Group, and holds an Honors Biology degree and a Graduate Certificate in Ecosystem Restoration. Follow her on Twitter at @GLPhrag. Week after week, we tune into our favorite sitcoms. We expect and hope that our characters change little, fail often, and stay within the realm of familiarity. Nearly every episode of every successful sitcom follows the same basic formula of comfort, obstacle, failure, and a return to comfort—yet sitcoms as a medium are far from burning out. How does the formula work, and why does it keep us coming back for more? Kat spends a huge amount of time watching the same shows over and over with endless enthusiasm. 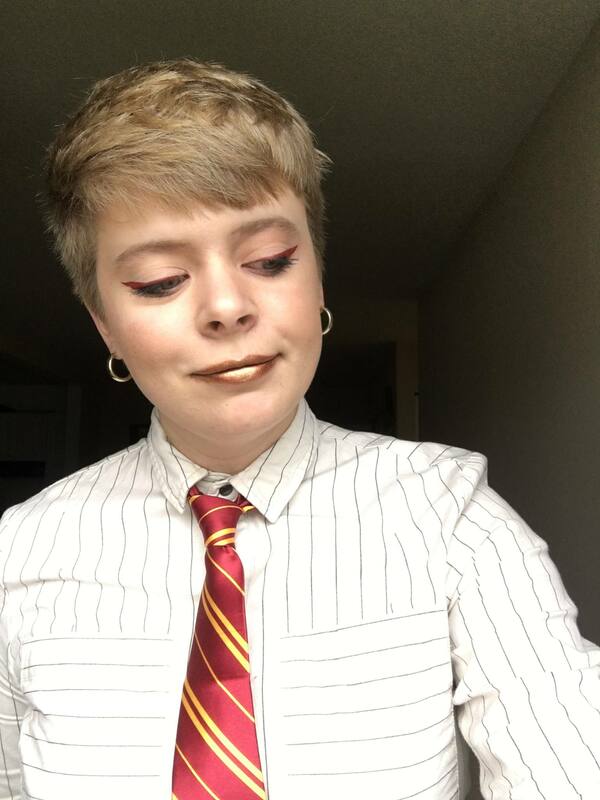 She is a 2017 graduate of The University of Michigan with a degree in Screen Arts in Cultures who would like nothing more than to work on a sitcom, and for there to be a Community movie. Amongst other things, she is a video editor, theater carpenter, and trivia host. Nerd Nite is her last day in Ann Arbor before moving into the great unknown, which is probably Chicago. You can find her at katmakesthings.work, @whoiskatreally on Twitter, and @picturesofspiders on Instagram.